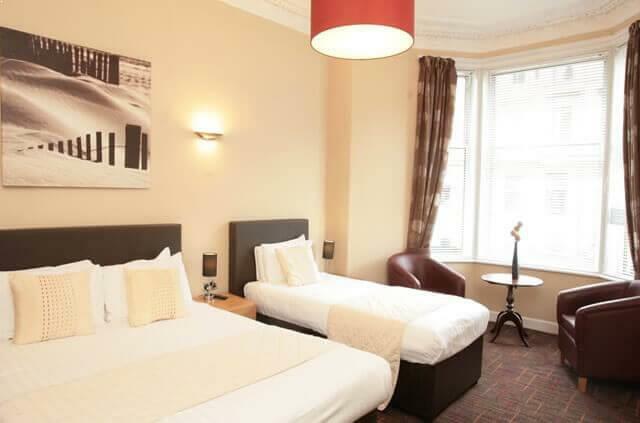 The Kelvingrove Hotel lies adjacent to Kelvingrove Park with its world famous art gallery. 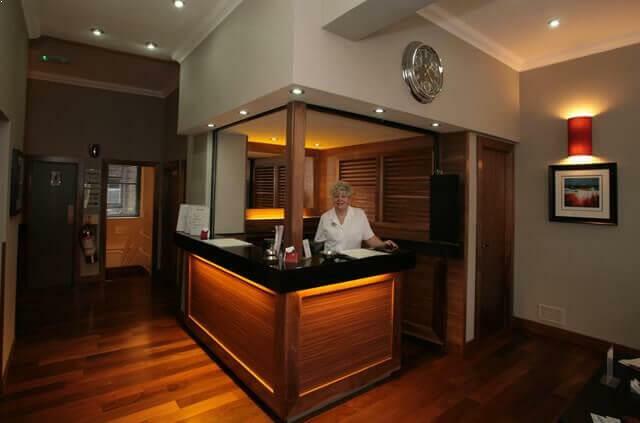 Nearby attractions / venues include the Glasgow Science Centre, the Glasgow SECC, SSE Hyrdo and the Riverside Museum. 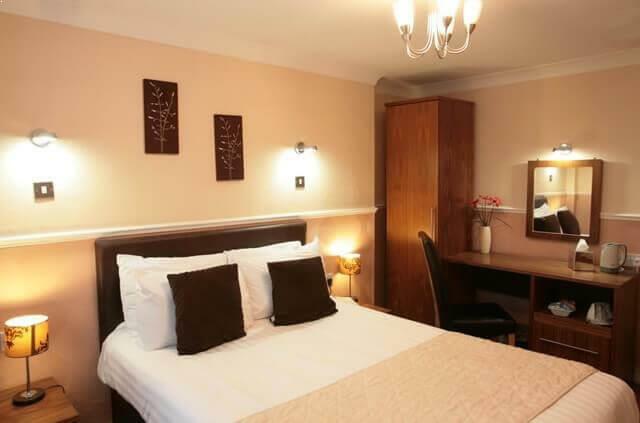 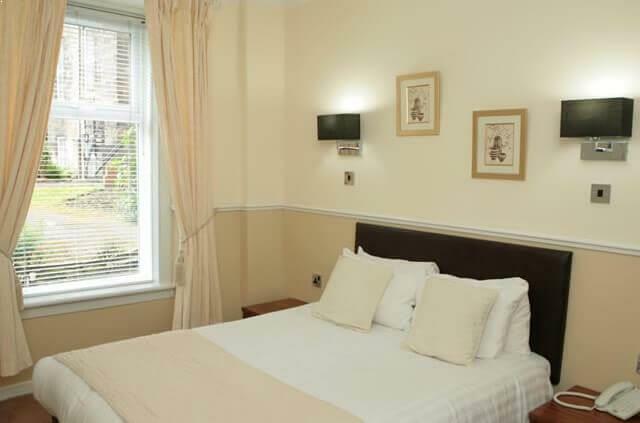 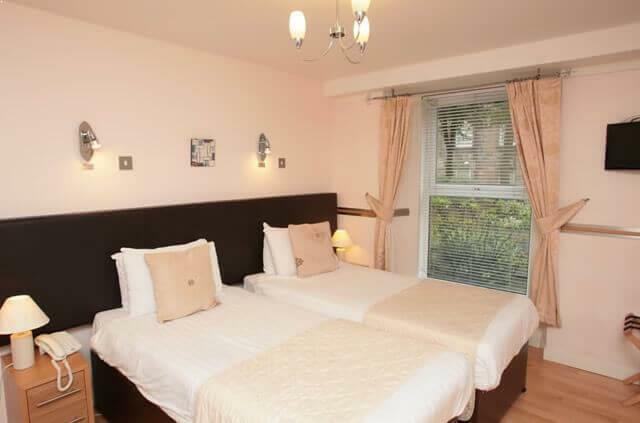 25 well-appointed and spacious en-suite rooms ensuring the most comfortable and carefree stay possible. 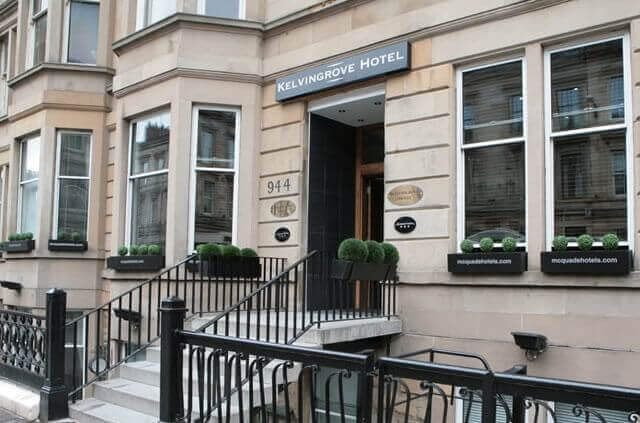 Situated on the edge of the stylish yet laid-back West End, the Kelvingrove Hotel offers the best of both worlds, being only walking distance from the energetic city centre while remaining a stones throw from the lush Kelvingrove public park and the chic bars of the West End further ahead. 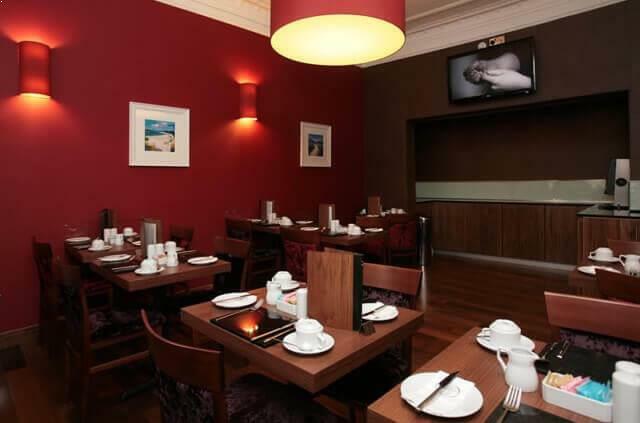 Kelvingrove Hotel Glasgow has metered street parking charged at 10p per 30 minutes between 8am to 6pm, Monday - Friday (all other times are free).